My latest Acrylic painting on stretched canvas of the Monmouthshire/Brecon Canal. 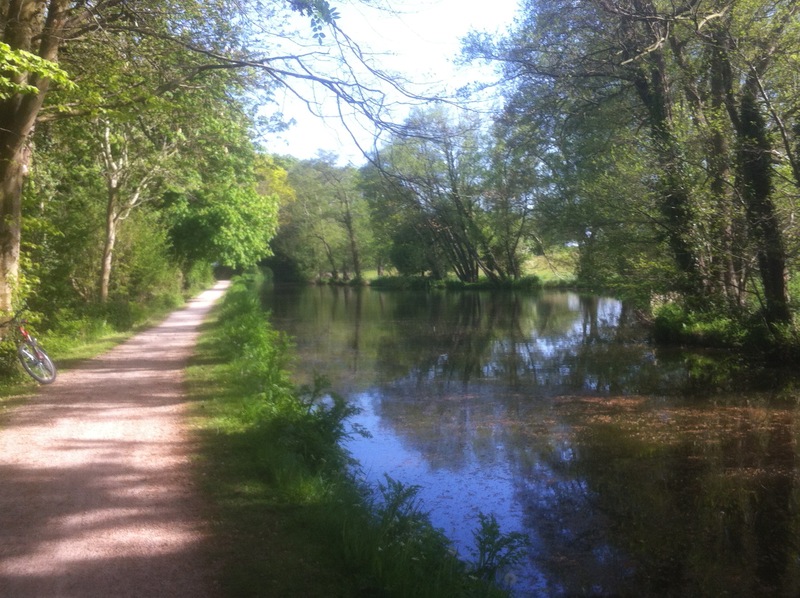 We walk along the canal often and my partner rides to and from work along the canal. He took the reference photo for this painting. It’s slightly bigger than an A4 size of paper. I hope you like my latest painting! If you would like to keep up-to-date with my latest paintings, Graphite sketches and the competitions I have running at the moment like me on Facebook and follow me on Instagram.